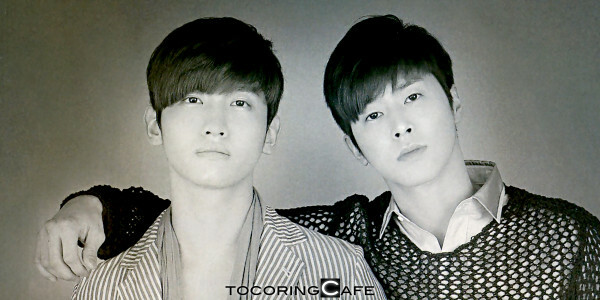 “Viva” is a track from TVXQ’s 2012 Catch Me album. Image: 1 Video: Oumae24. “TVXQ – Viva.” YouTube. 23 Sept 2012. (8 Jan 2017).